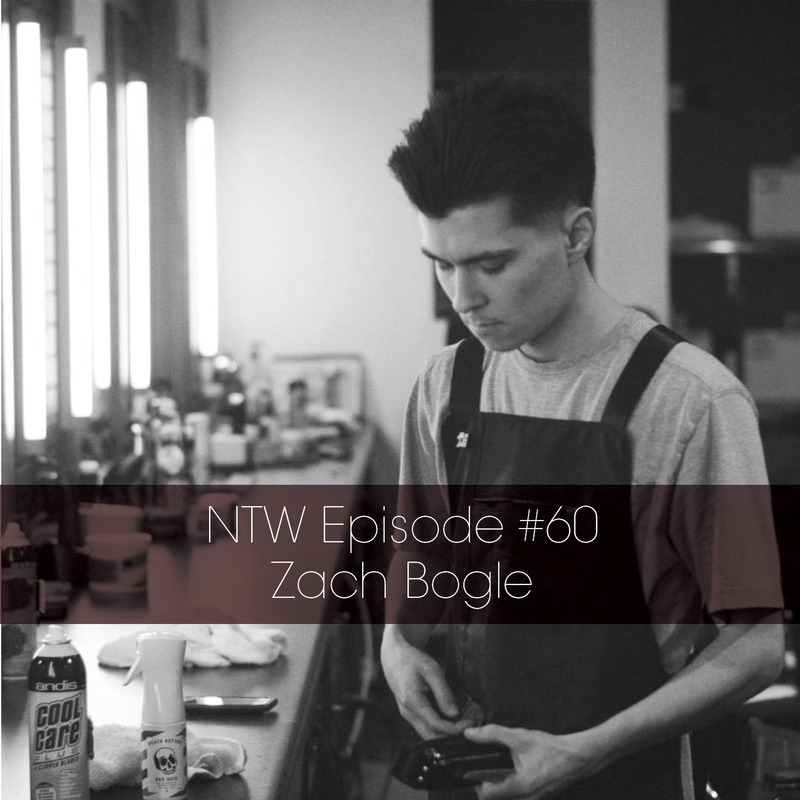 Zach Bogle was on the podcast! Barber extraordinaire, Kanye fan and an awesome person that you'll get to know better if you listen to this podcast! We take a phone call. We have a lot of fun and I bet if you listen you'll have a lot of fun too! Oh and if you want to get your hair barbered by Zach book an appointment HERE.